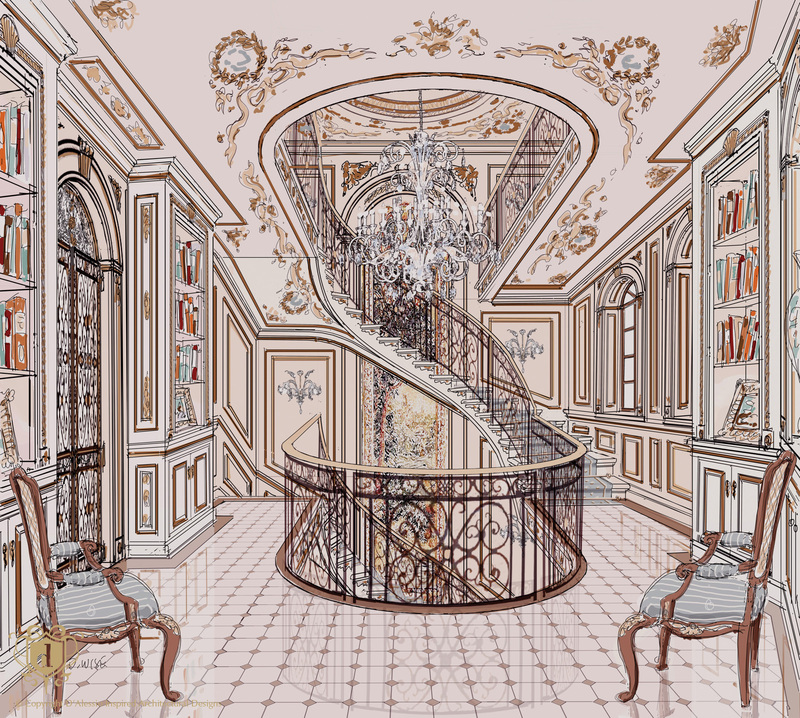 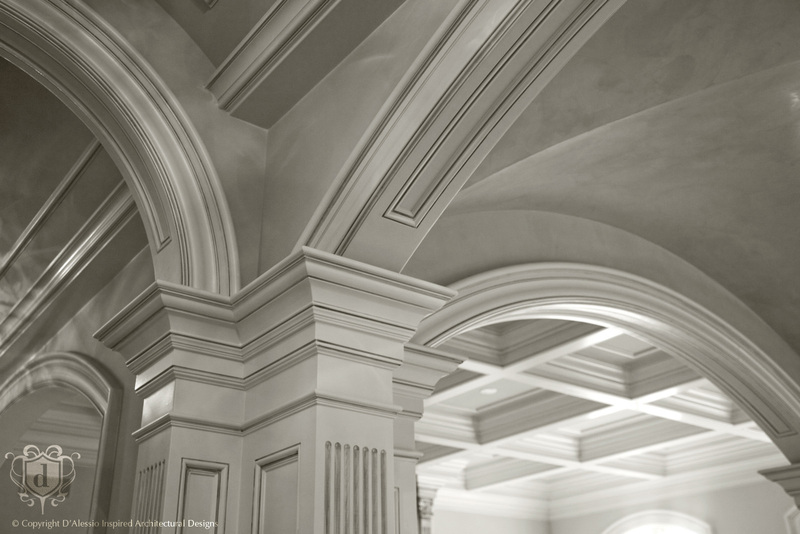 D'Alessio's architectural design services create one-of-a-kind crafted luxury interiors, renowned for award-winning, scrupulous attention to exquisite bespoke architectural interior details. 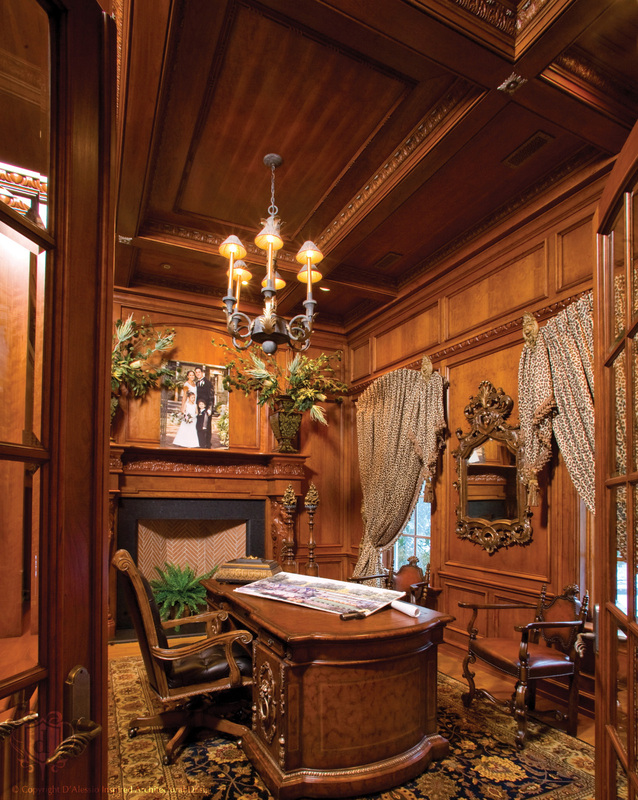 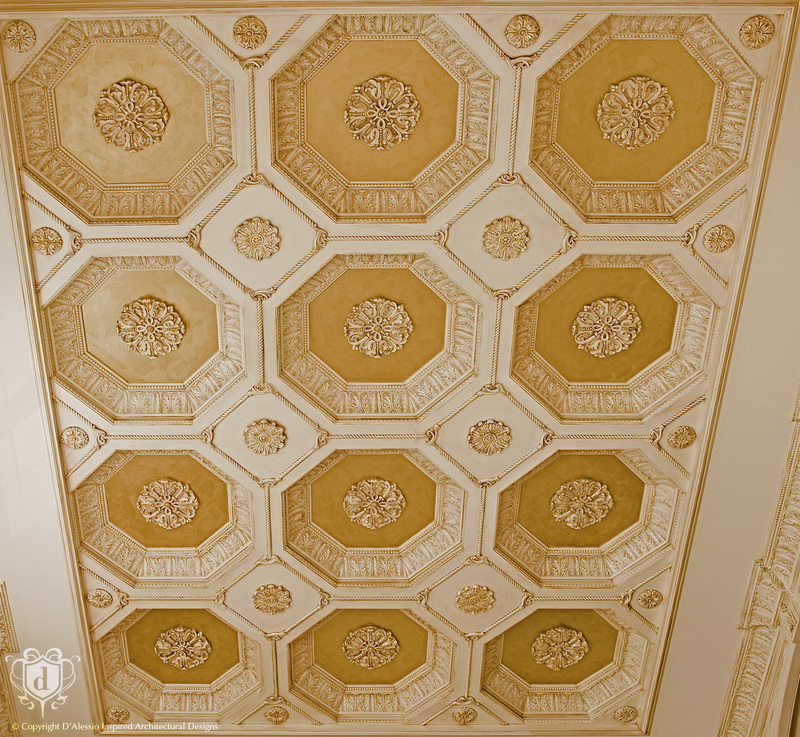 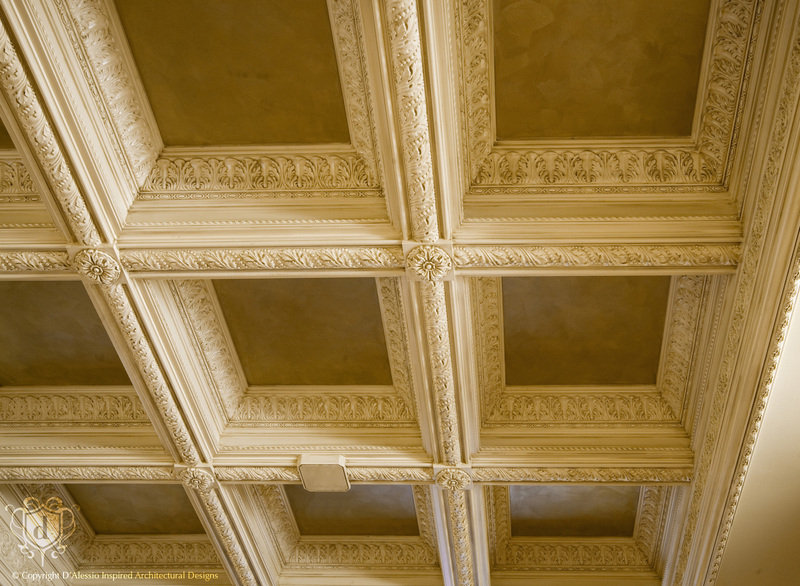 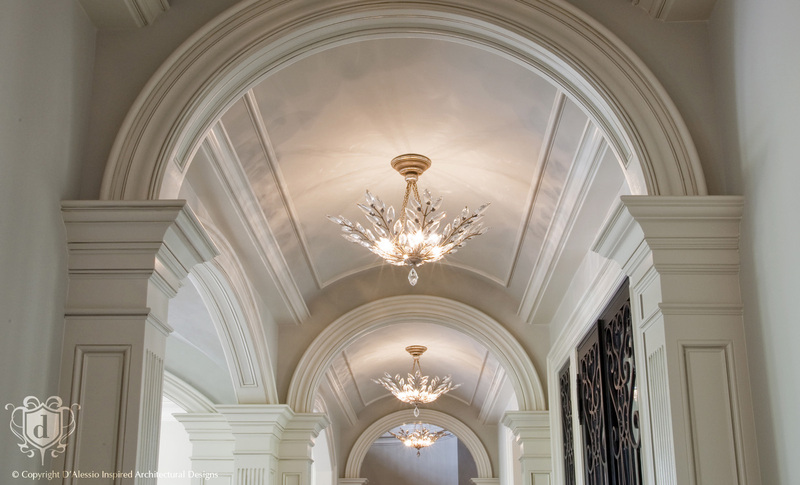 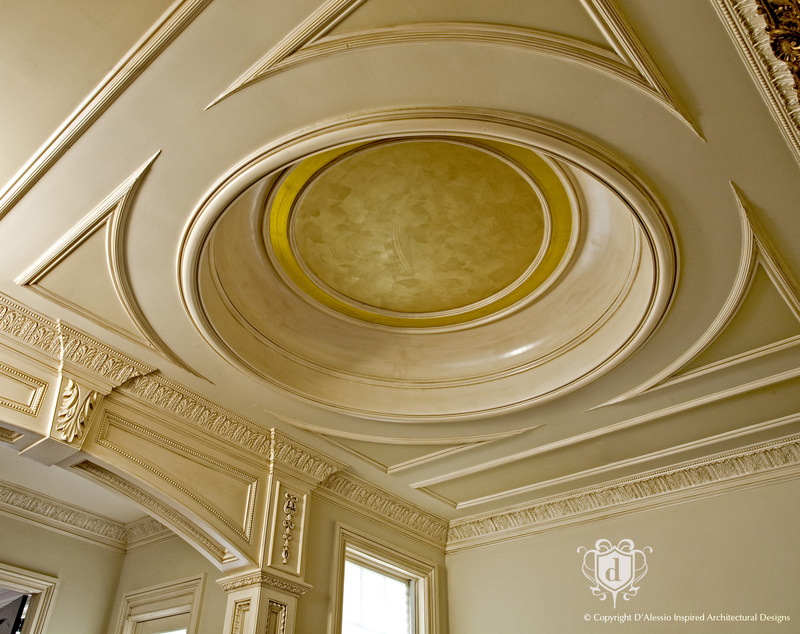 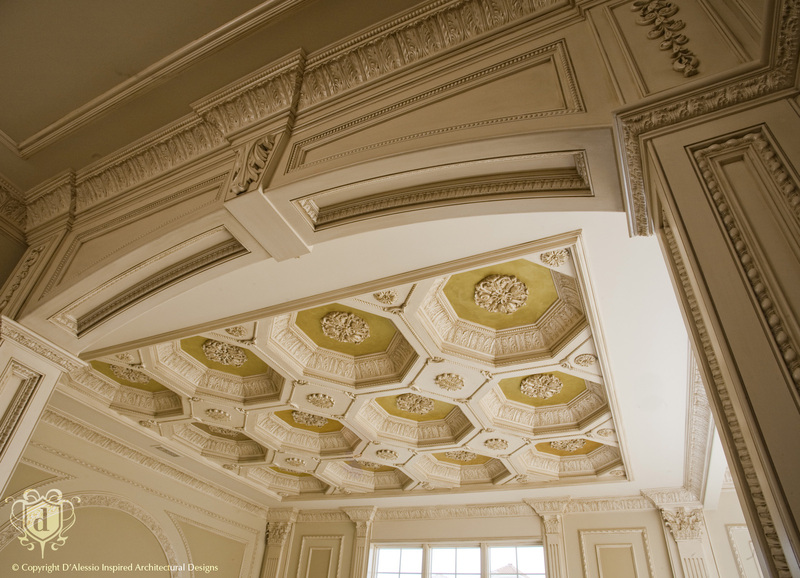 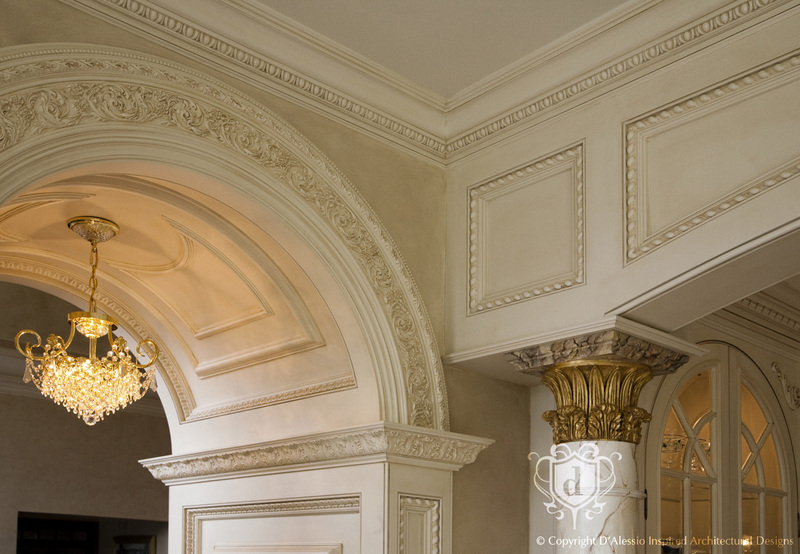 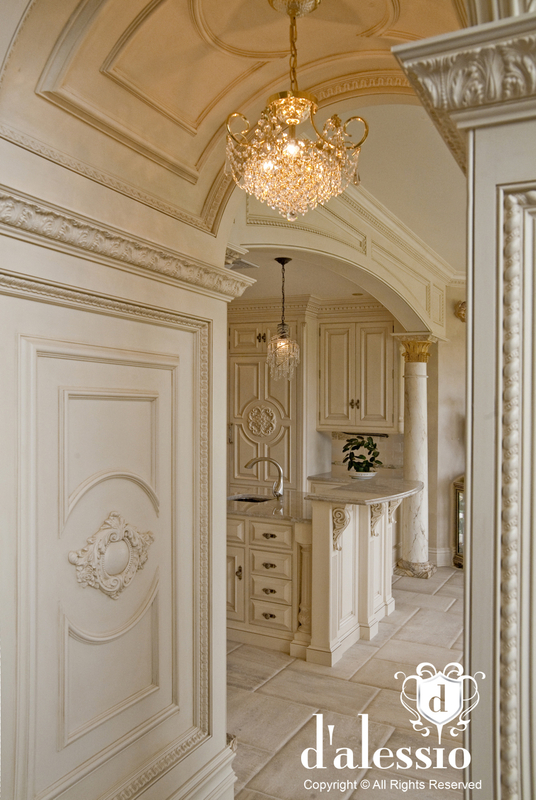 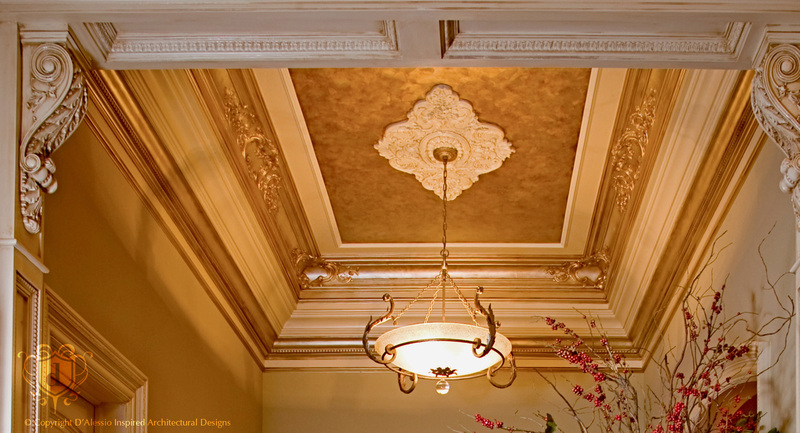 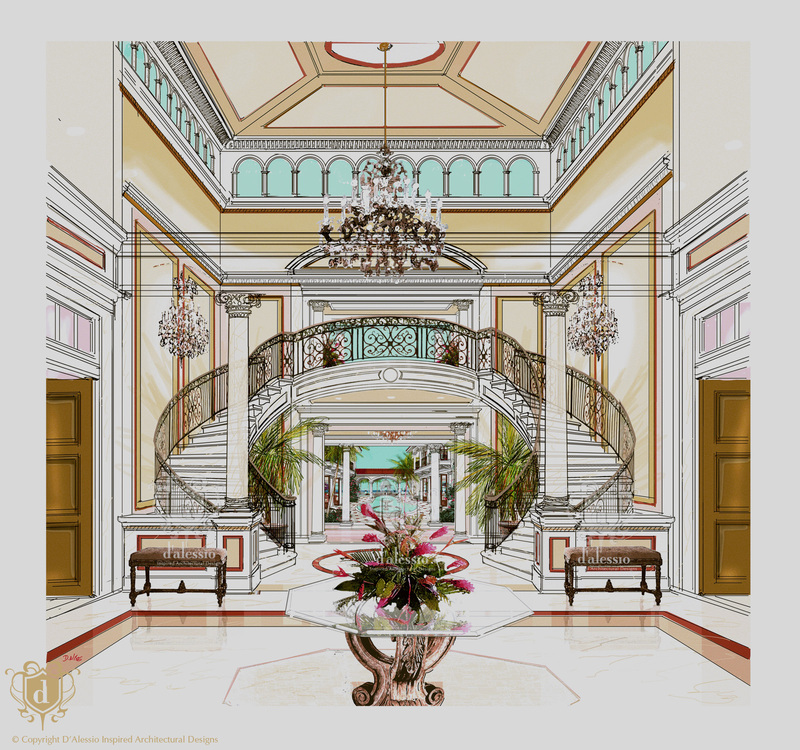 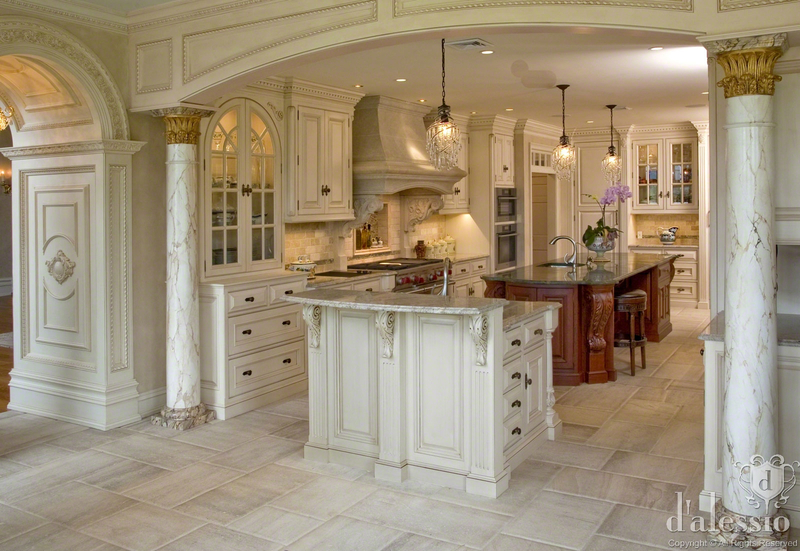 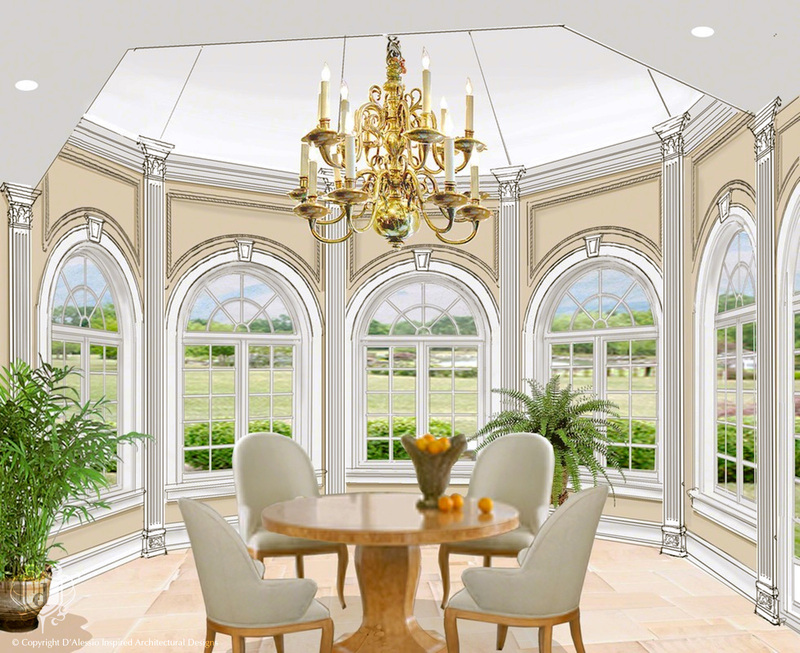 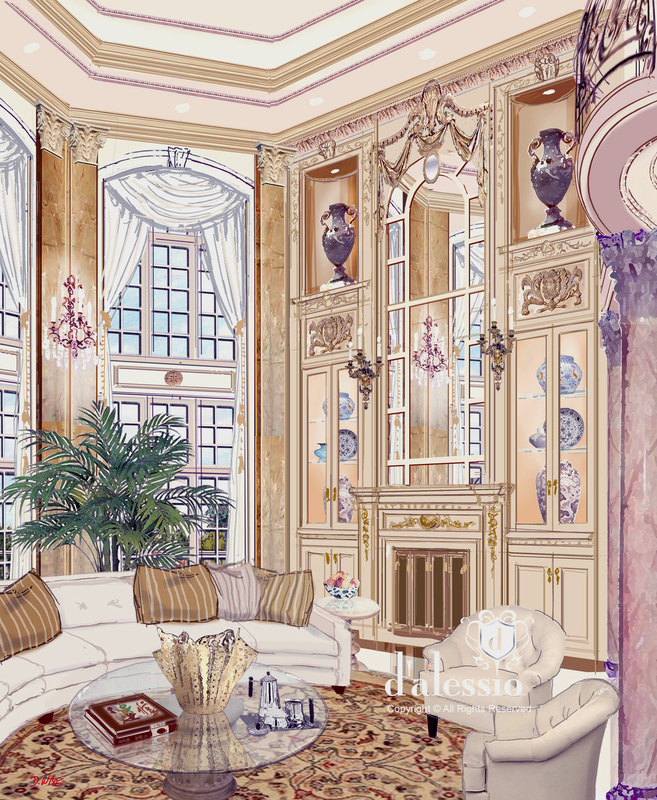 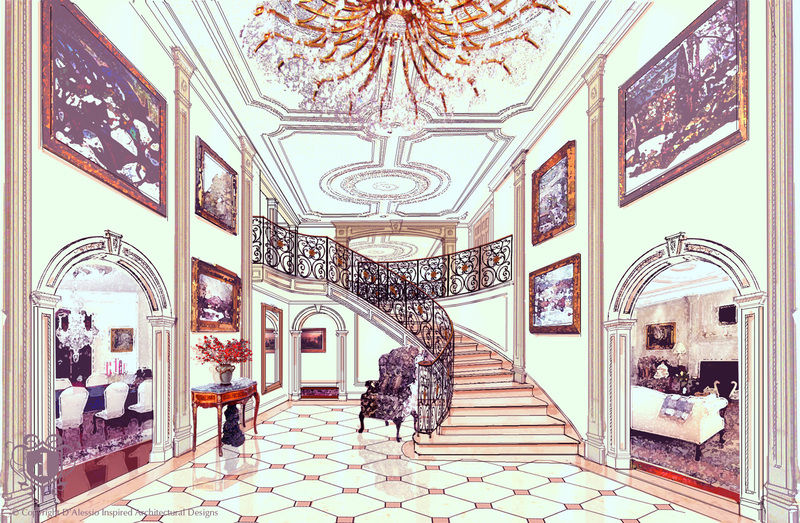 The company headed by master home-designer Andrea D'Alessio, Jr. is internationally recognized for authentic historic, period and outstanding architectural interior millwork design. 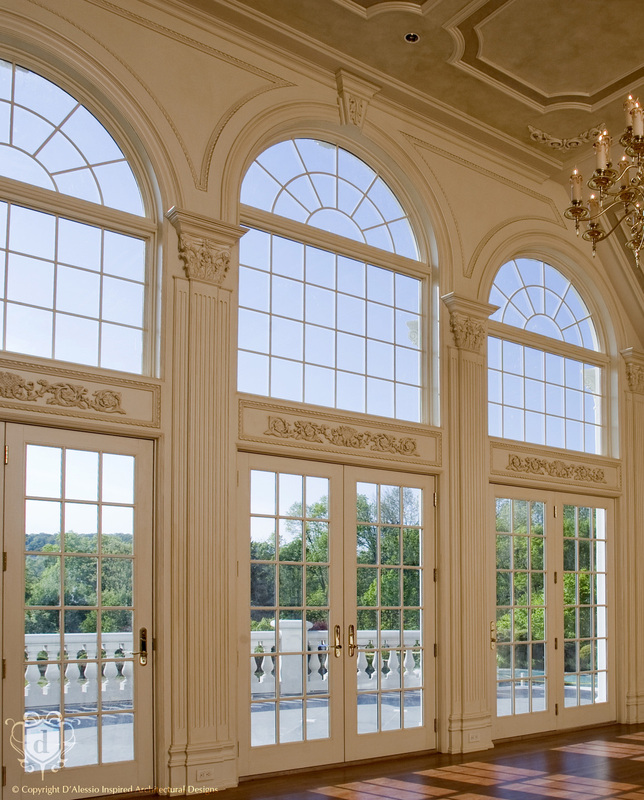 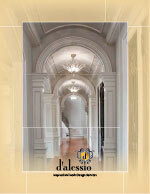 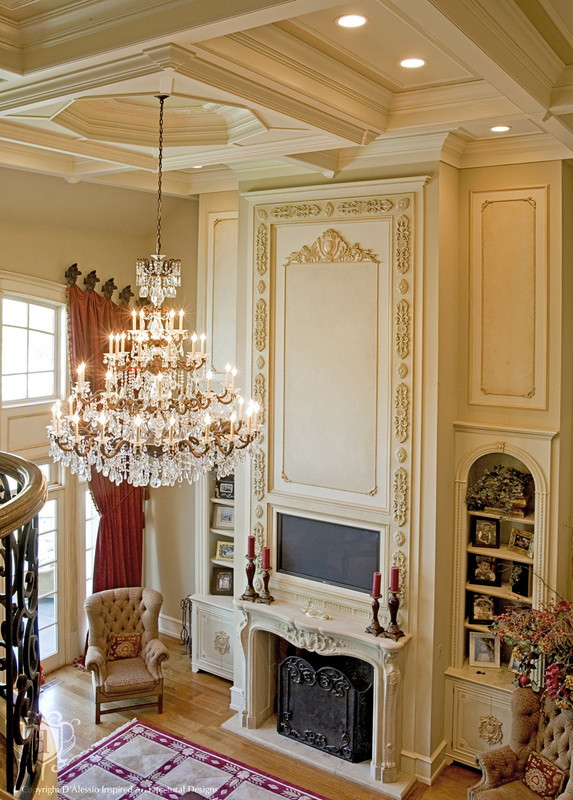 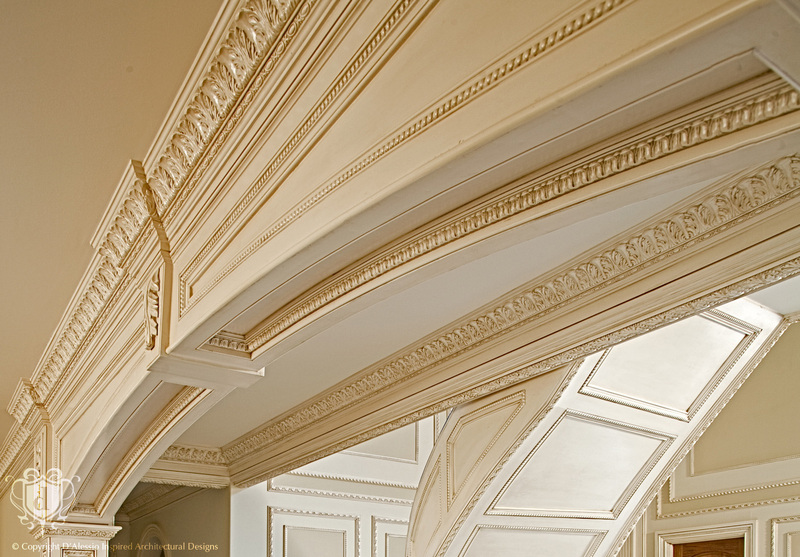 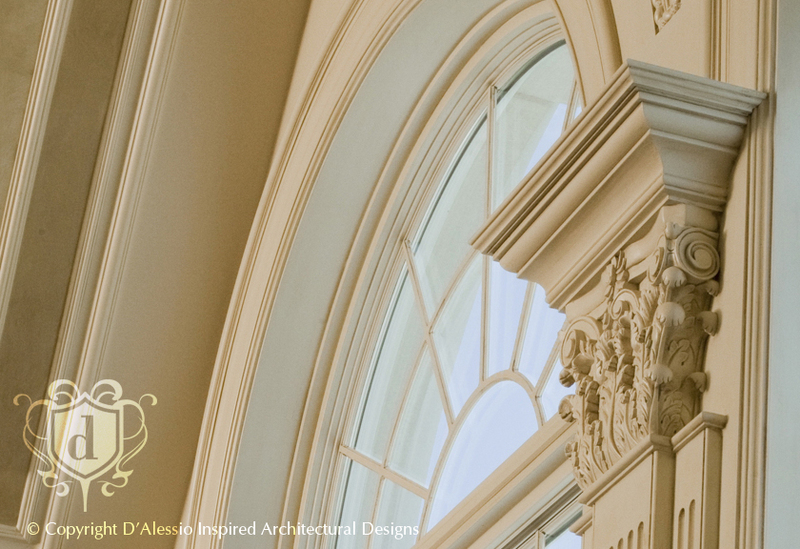 As an international award-winning firm, D'Alessio is pleased to choose White River Hardwoods as a strategic partner because of their ability to offer a wide range of traditional, ornamental architectural millwork moulding products in precise period detail, proportion and scale, meeting clients' high aesthetic demands. 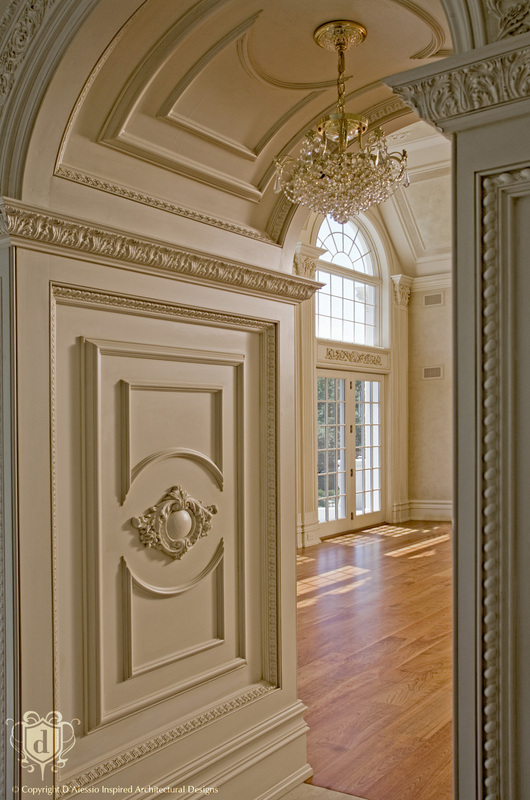 Click here or the gallery to see a sample of D'Alessio's most recent projects using White River Hardwoods. 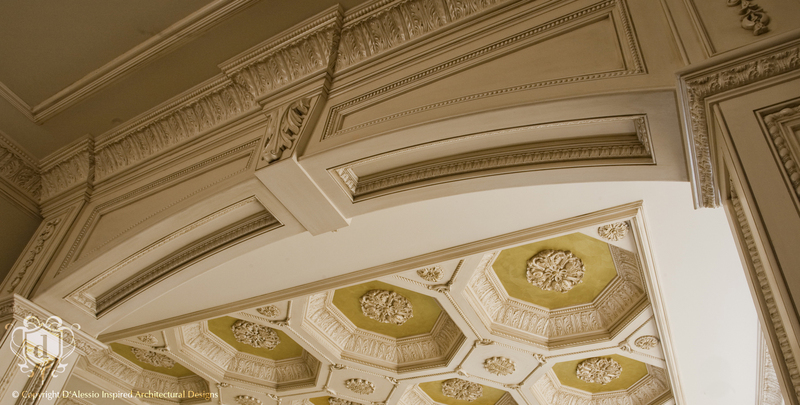 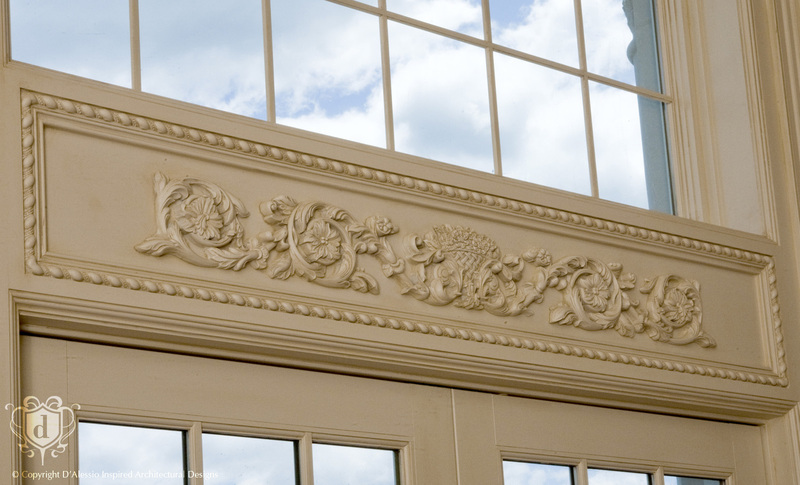 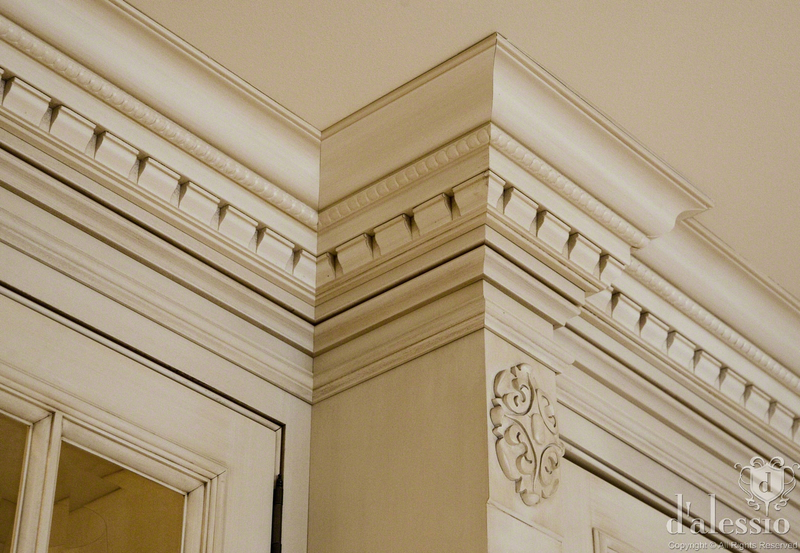 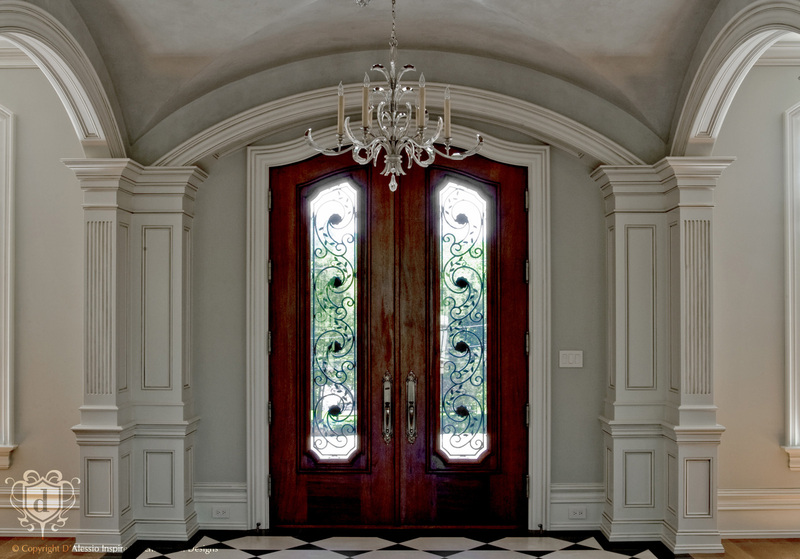 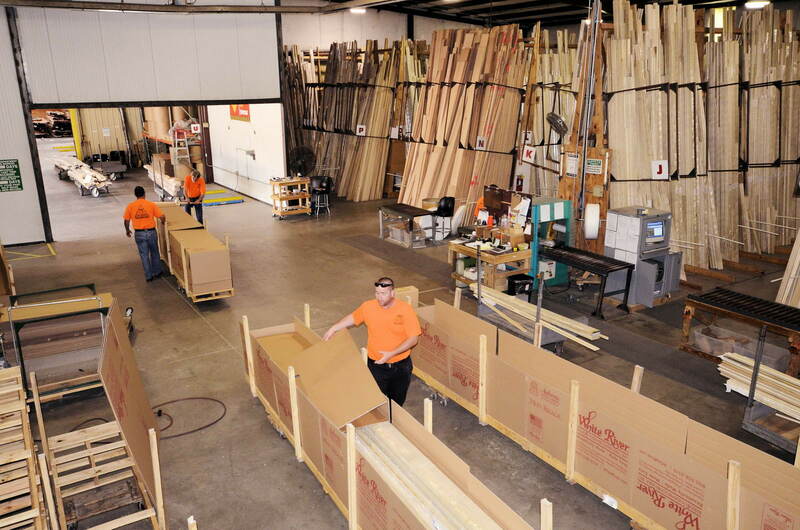 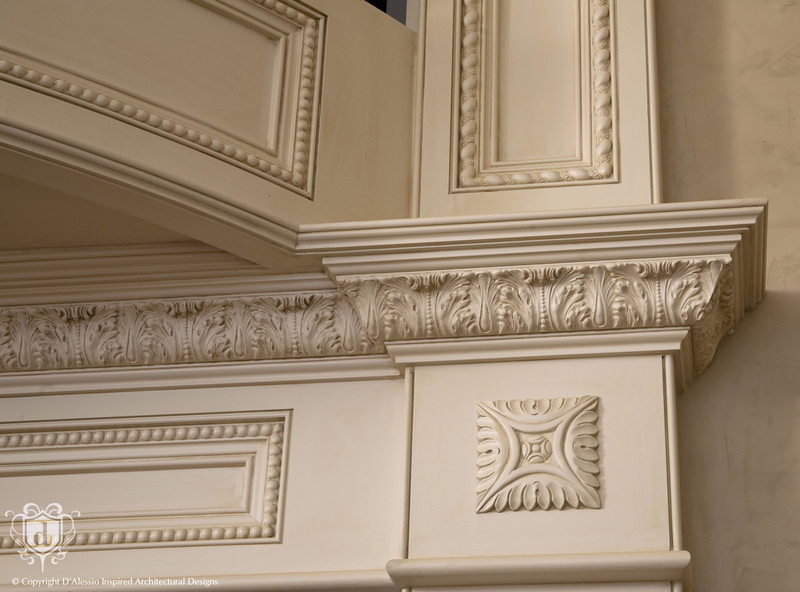 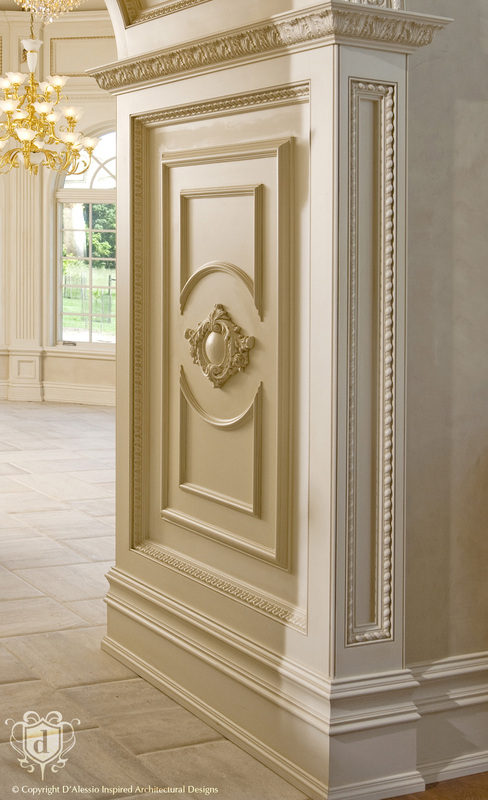 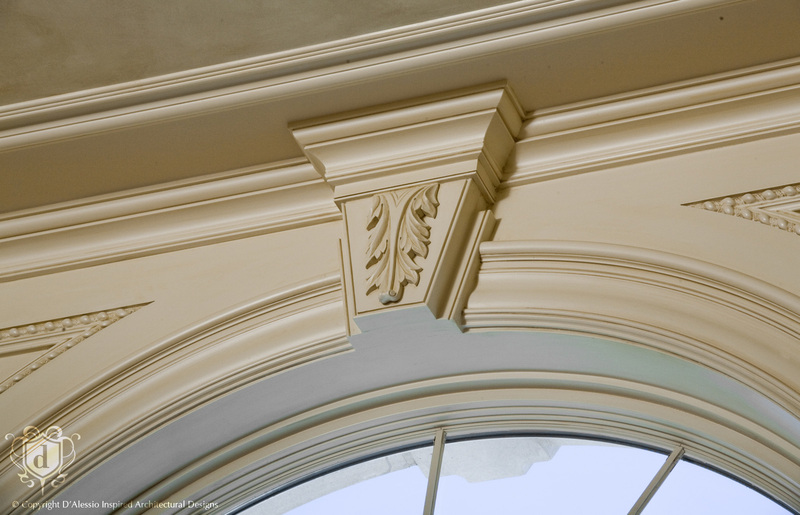 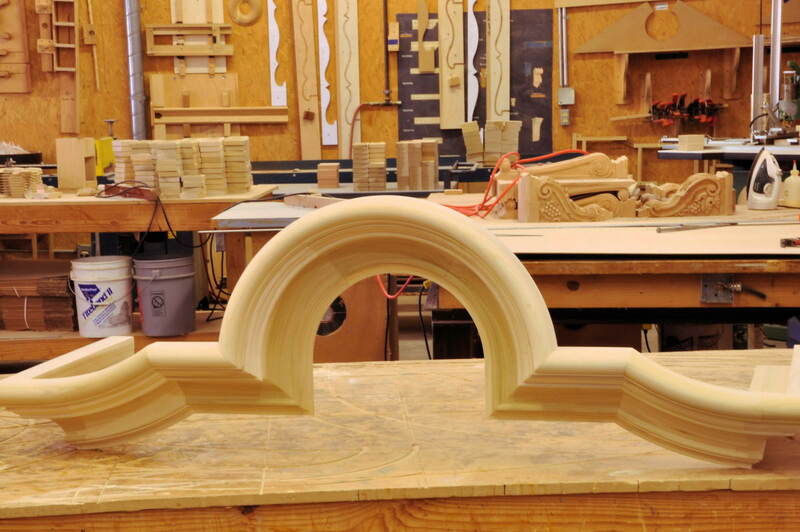 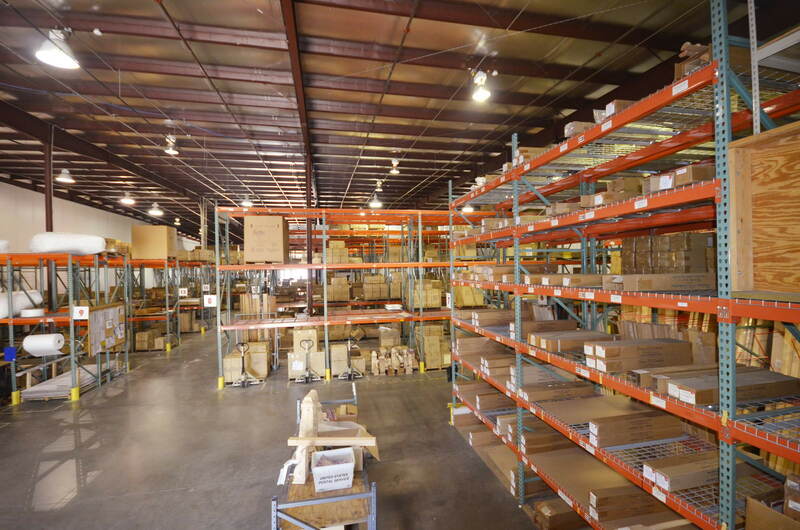 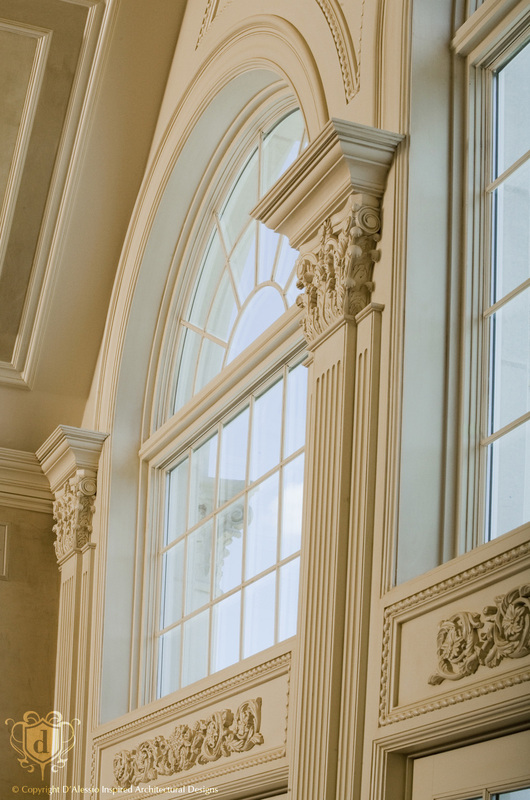 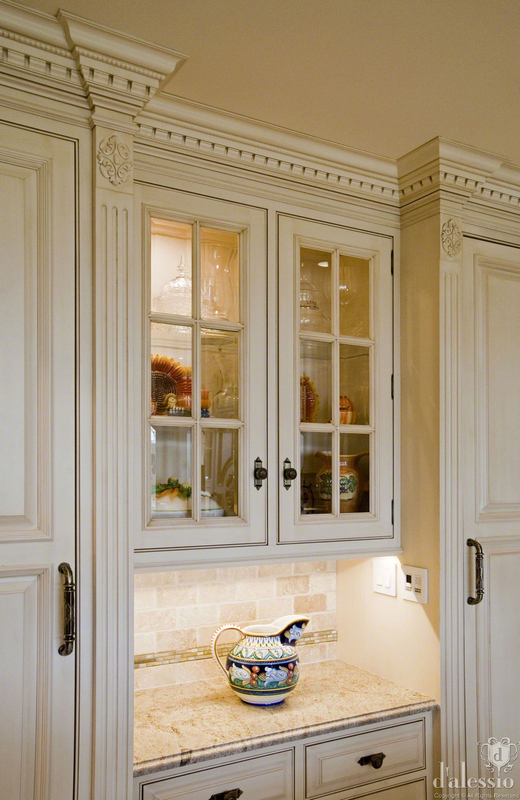 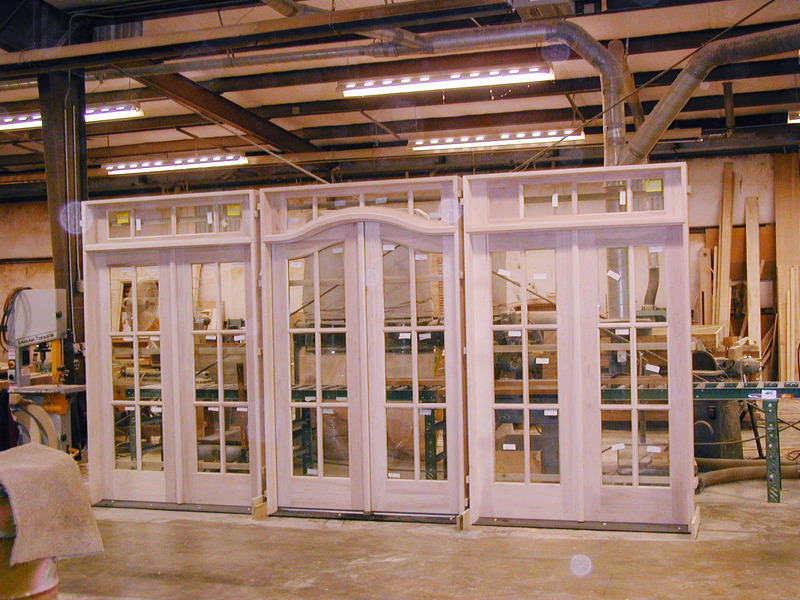 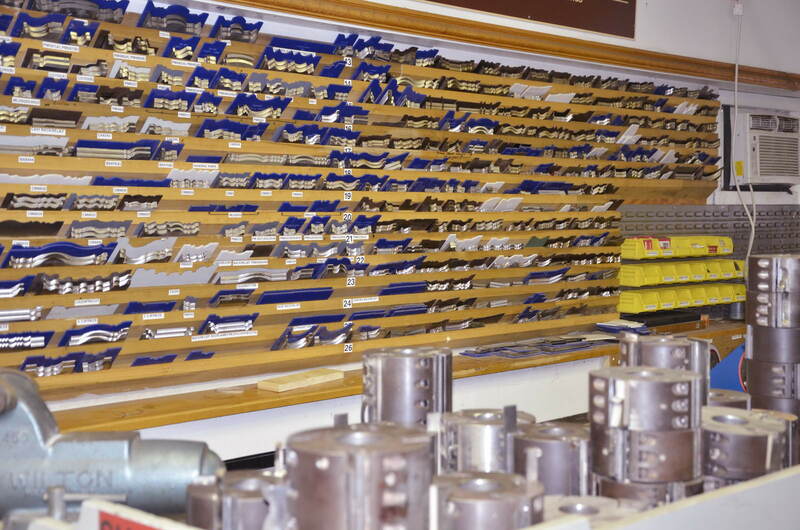 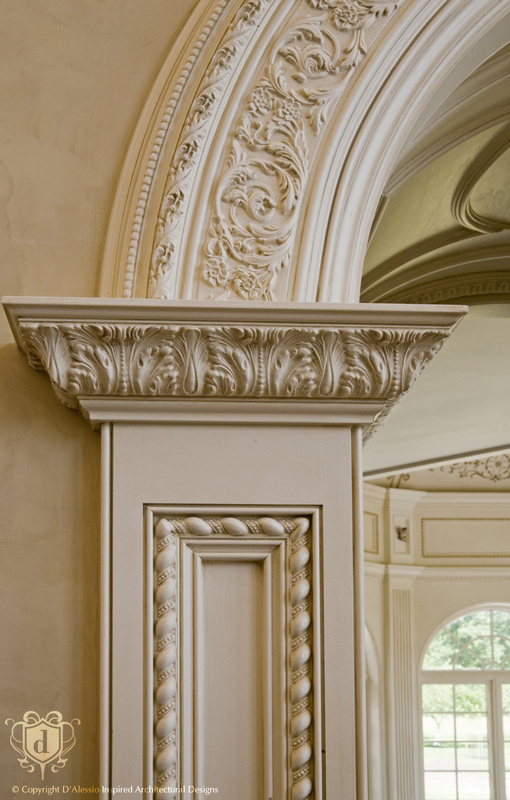 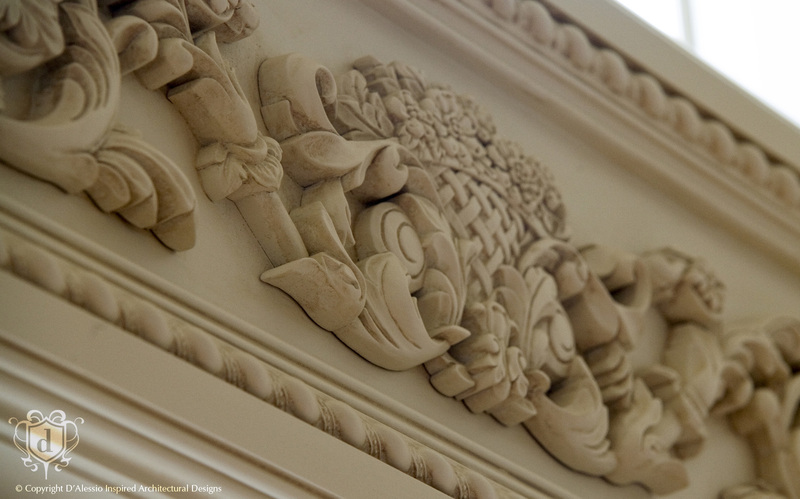 In addition to an extensive product selection, White River Hardwoods trademark ornamental mouldings, inspired by classical designs are functional with meticulous attention paid to handcrafted historical motif integrity. 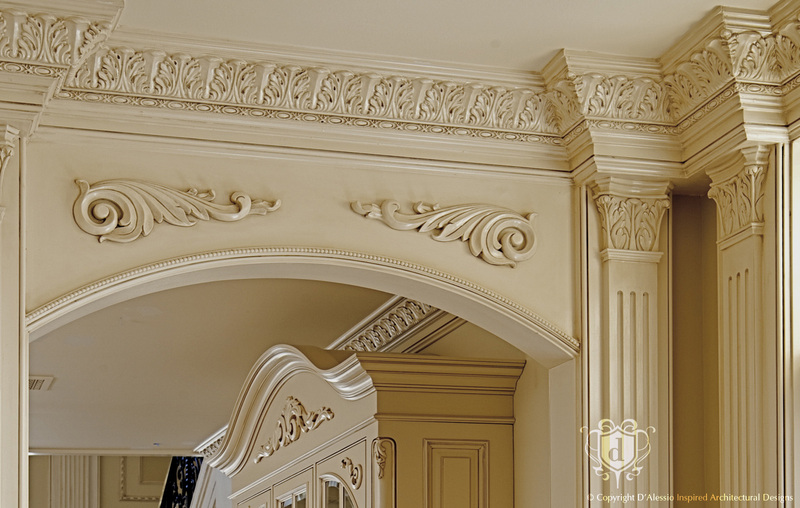 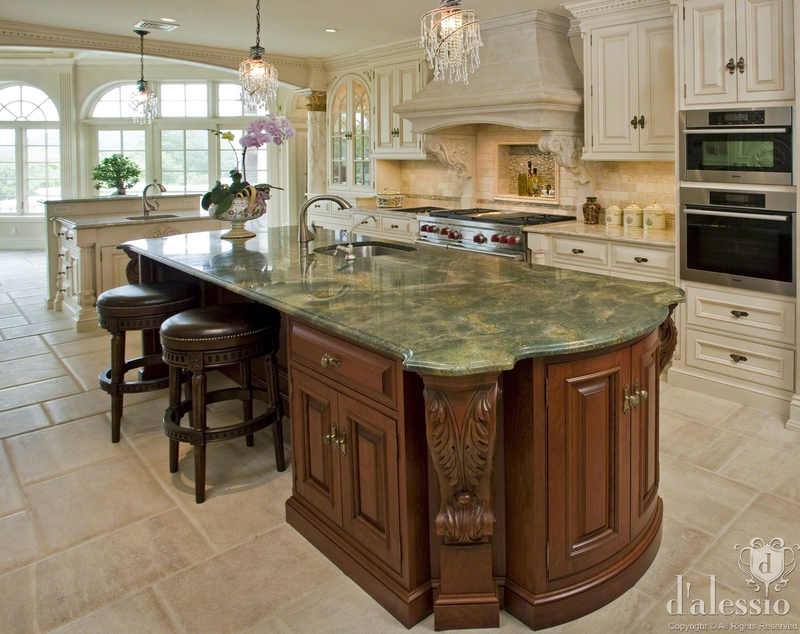 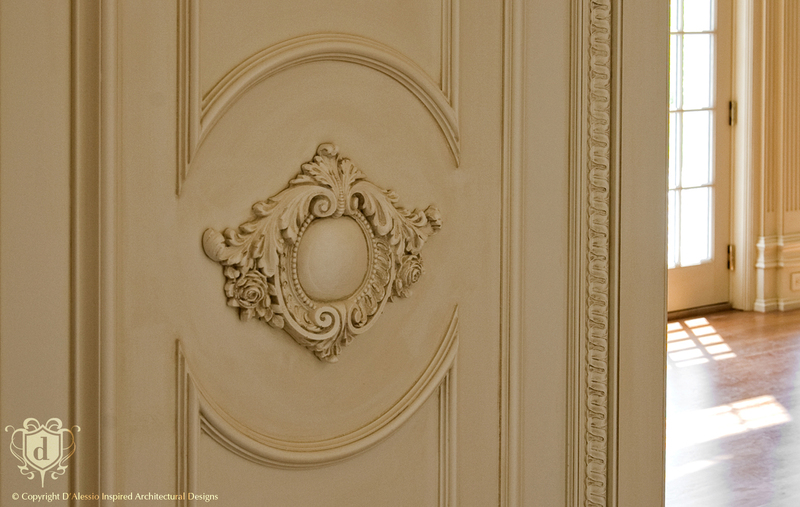 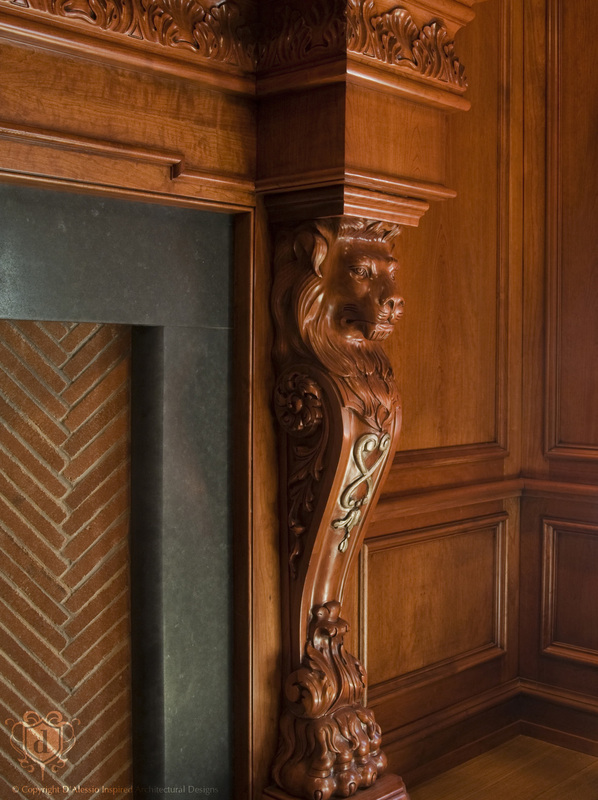 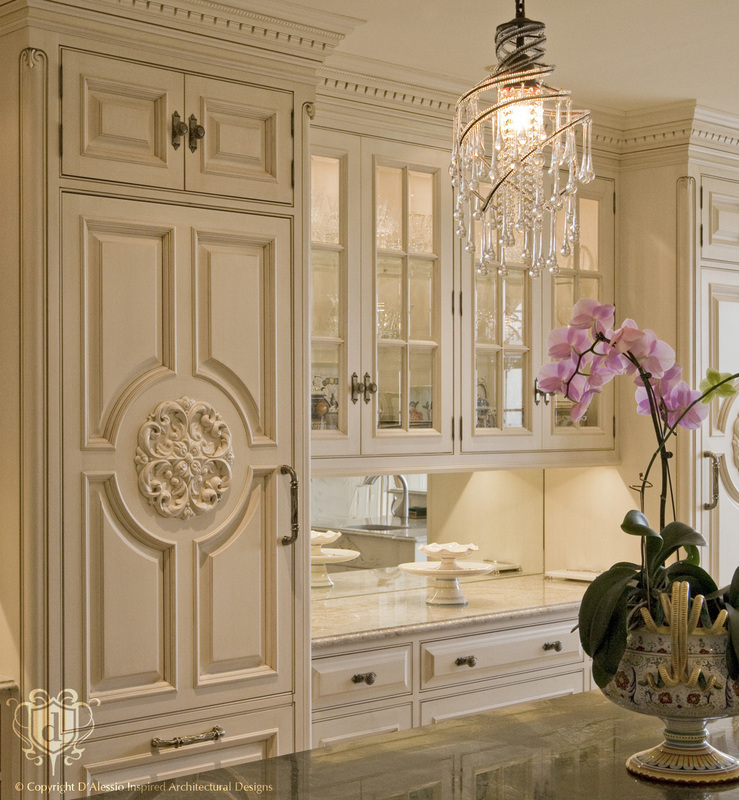 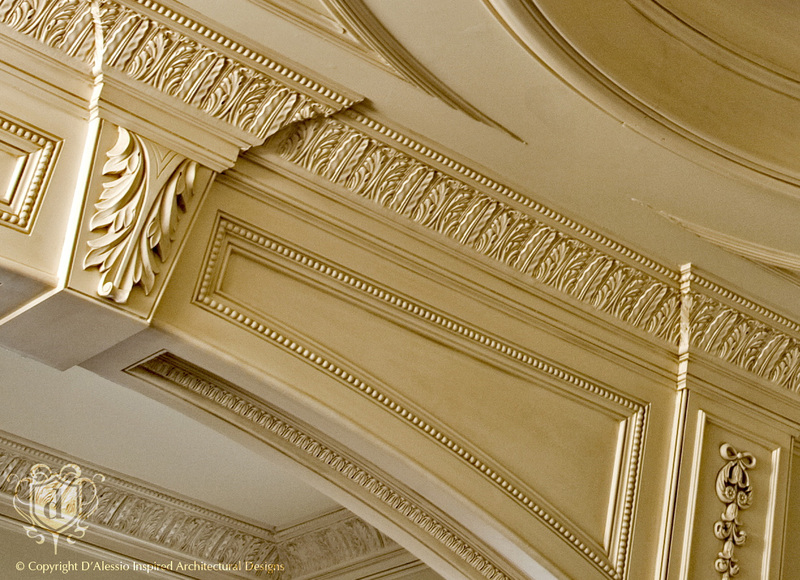 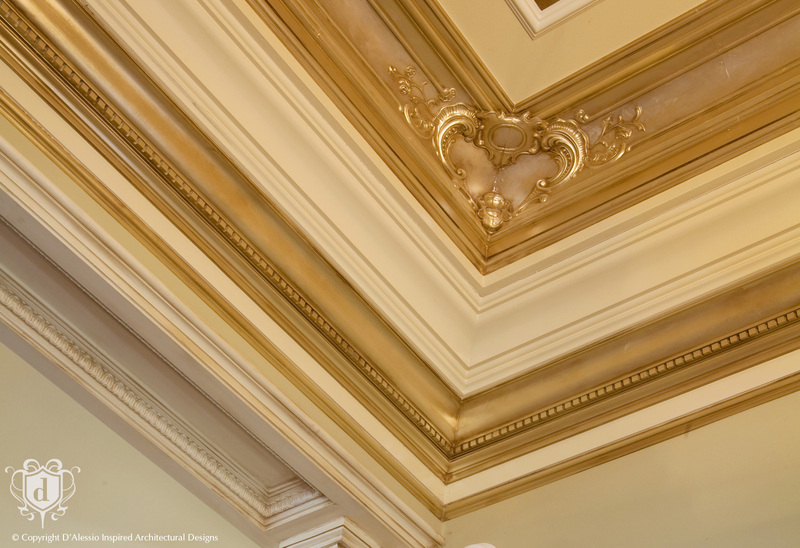 White River's exquisite mouldings and architectural woodcarvings allow D'Alessio design's artistic authenticity adding elegance and refinement for unique one-of-a-kind interior design. 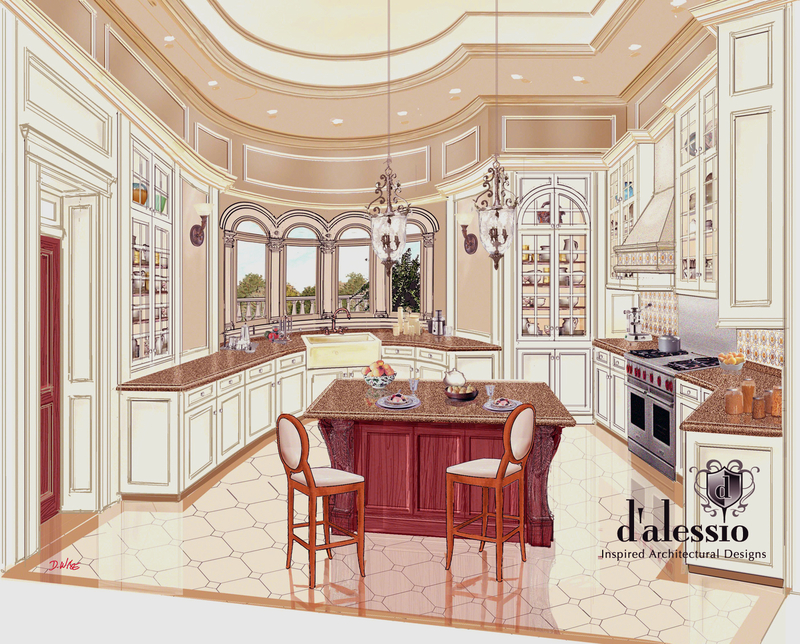 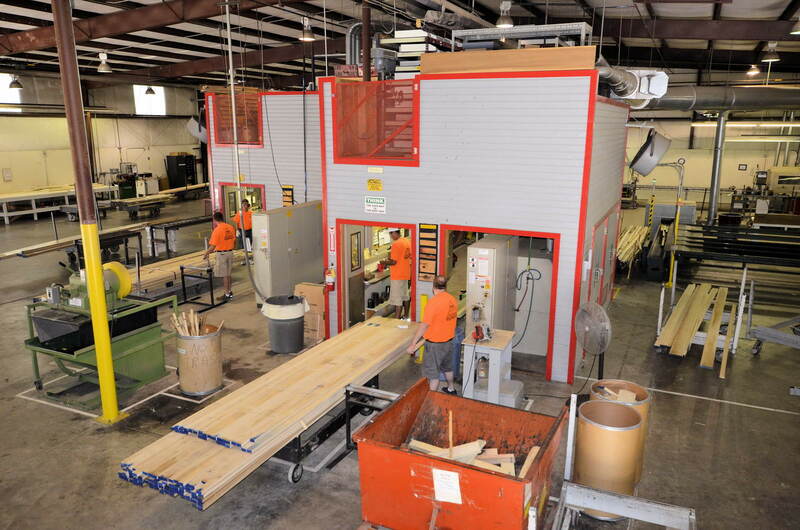 The White River Hardwoods design collaboration with D'Alessio offer a wide range of millwork design services from preliminary sketches and elevations to 3-D and CAD drawings for residential and commercial projects. 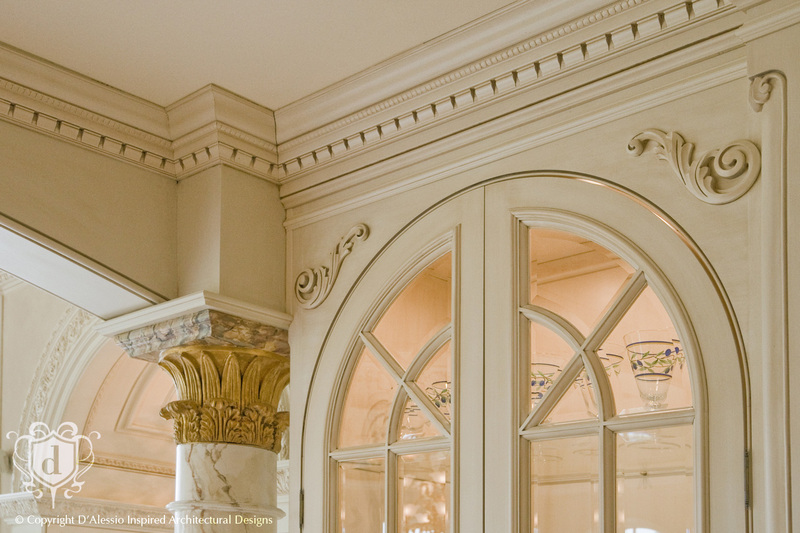 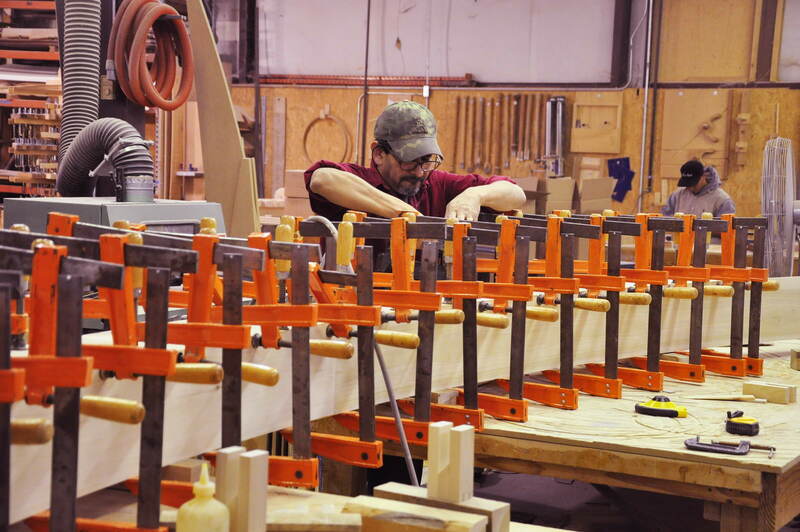 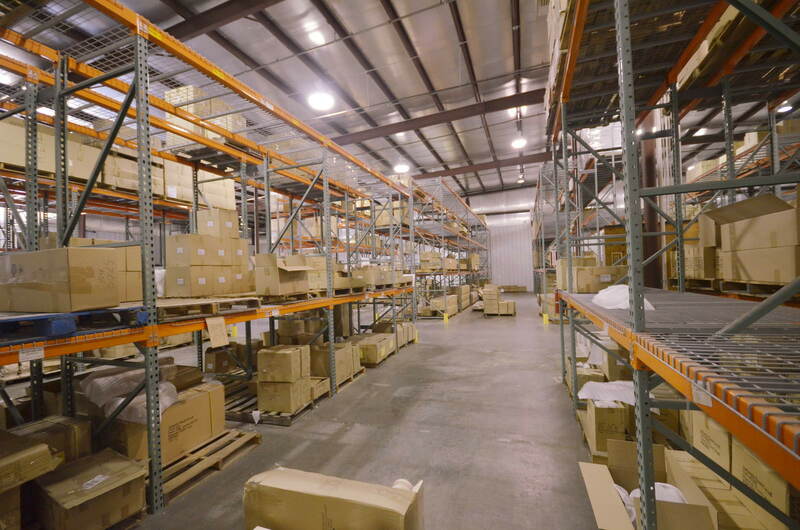 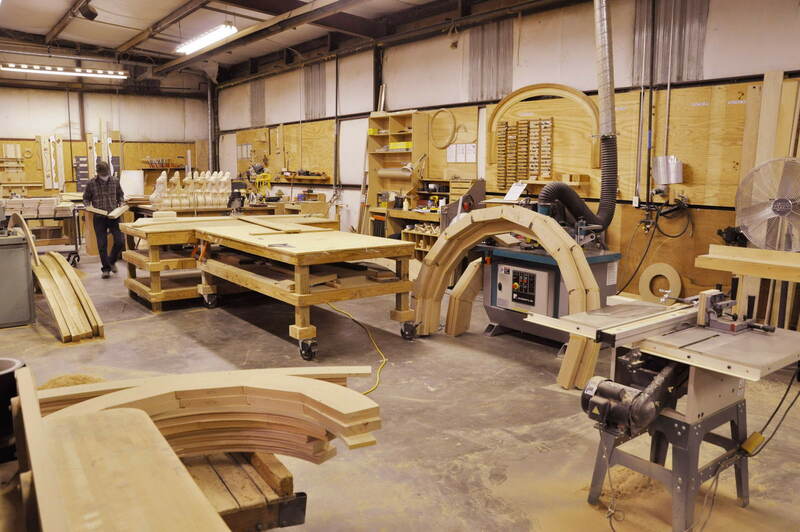 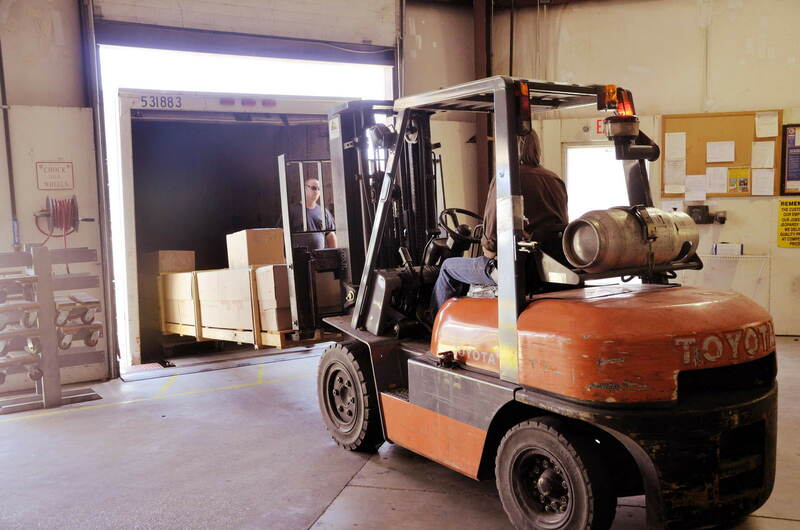 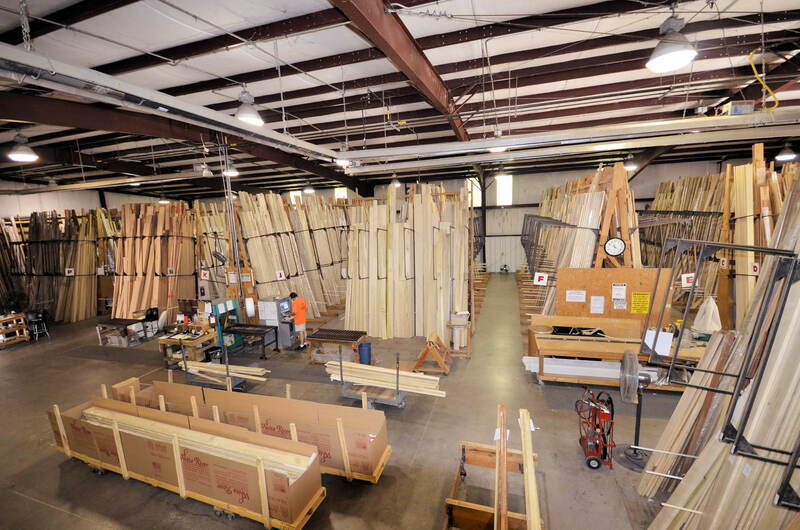 Large or small, single room to whole projects and renovations, bespoke millwork designs from initial concepts, and build-ups are customized to clients' specific needs. 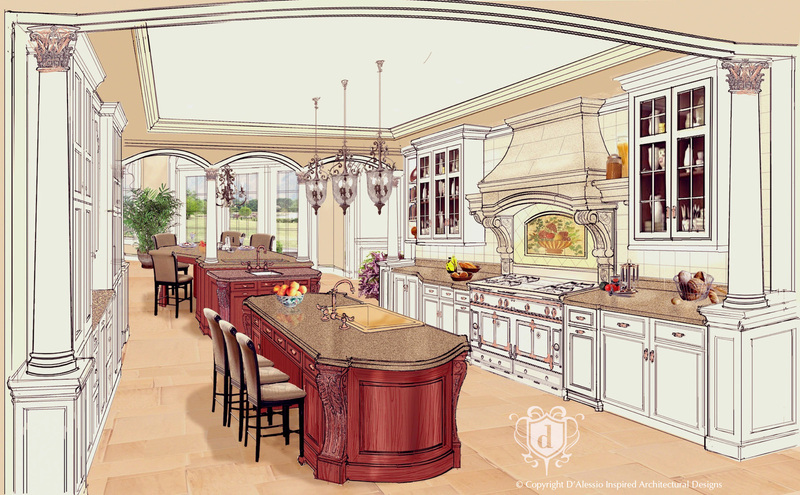 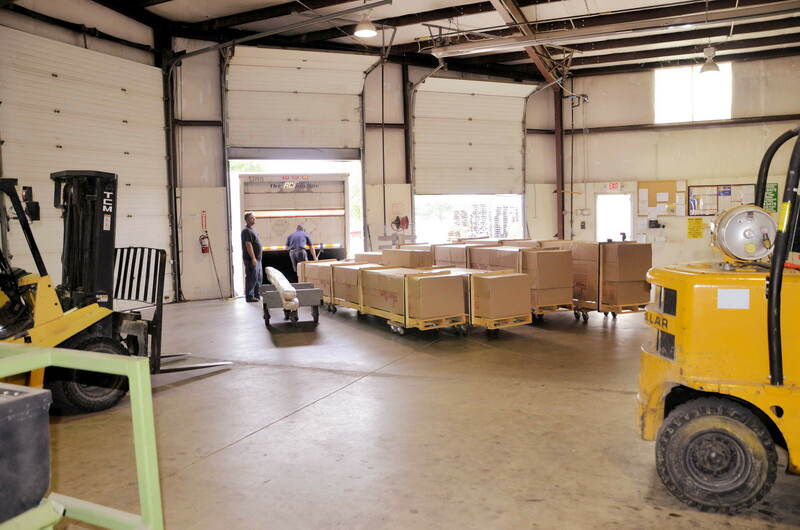 Hourly Rate for All Design Services & Travel Time are based on project scope. 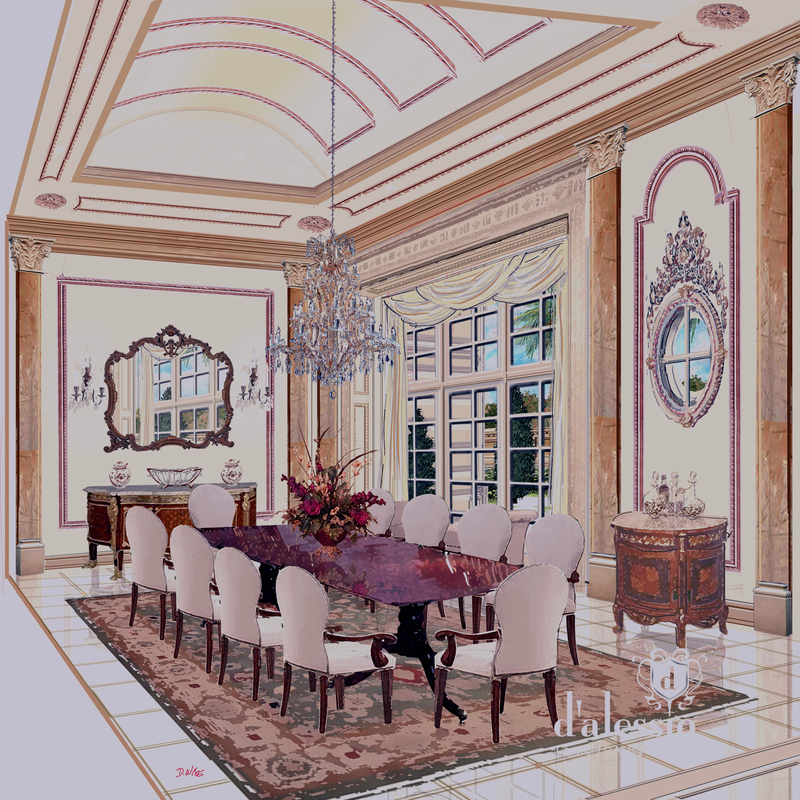 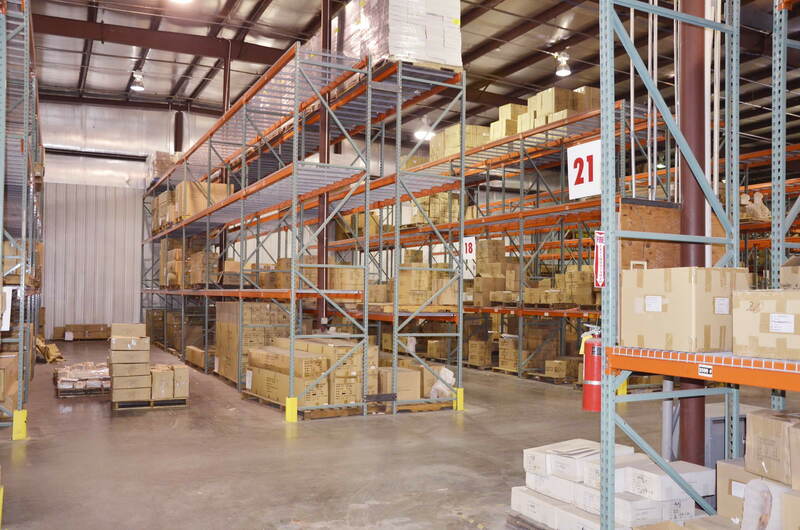 Average investment for Initial Site Consultation with 'Preliminary Drawings' – start @ $5,000, plus travel expenses. 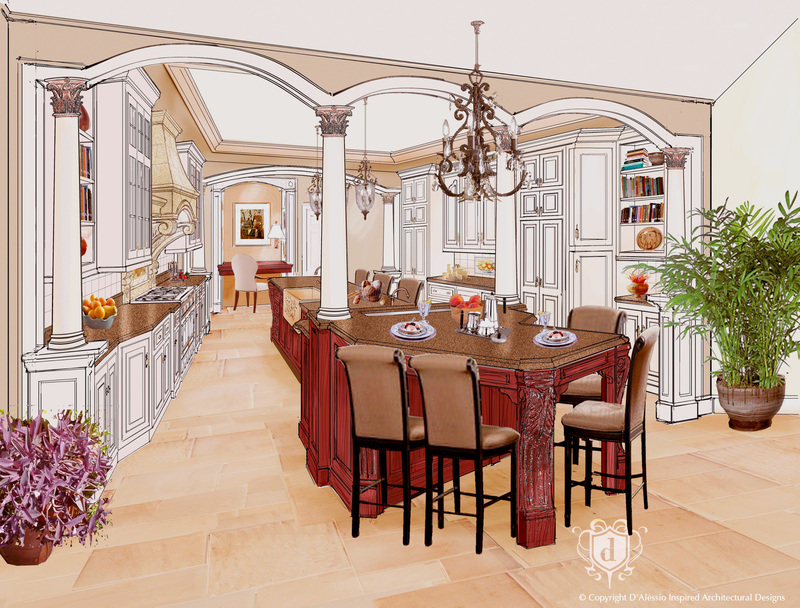 Design Services are pre-paid and based on requested services. 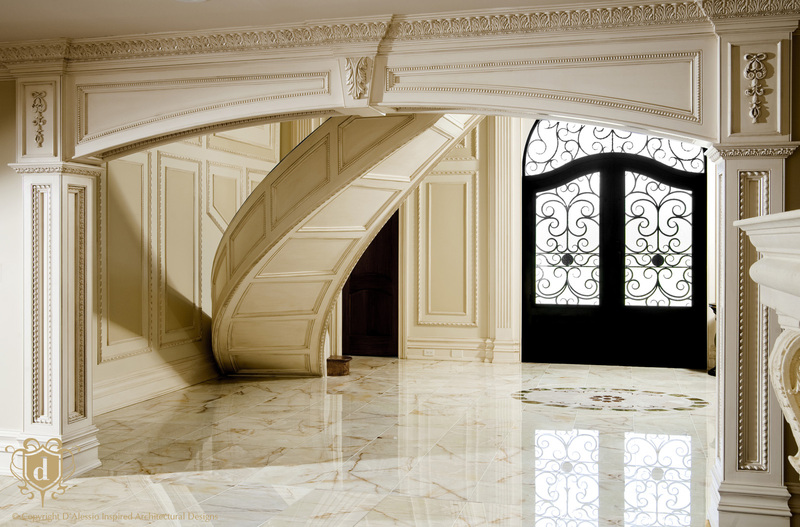 call (646) 937-4391 or fill out our contact form. 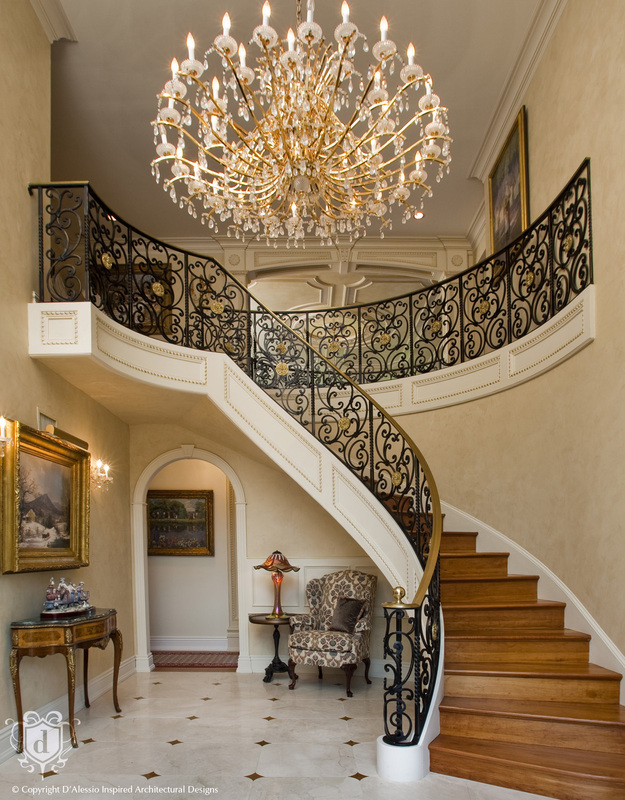 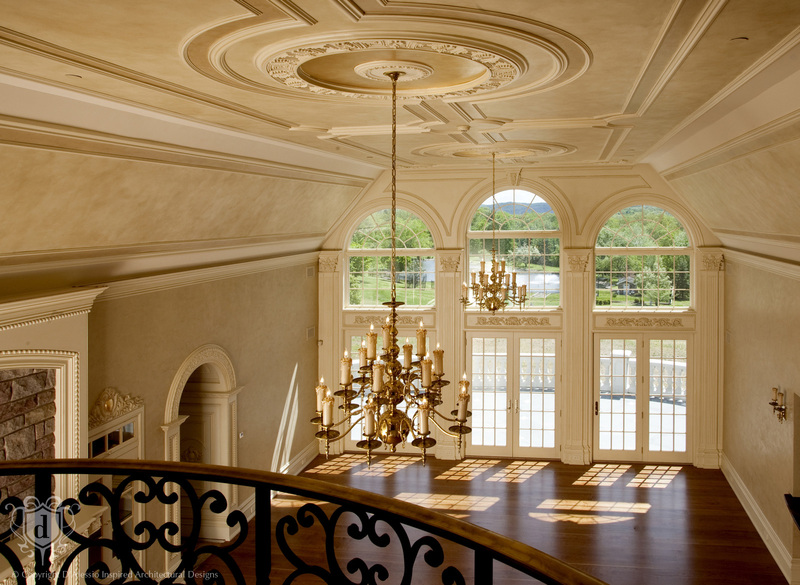 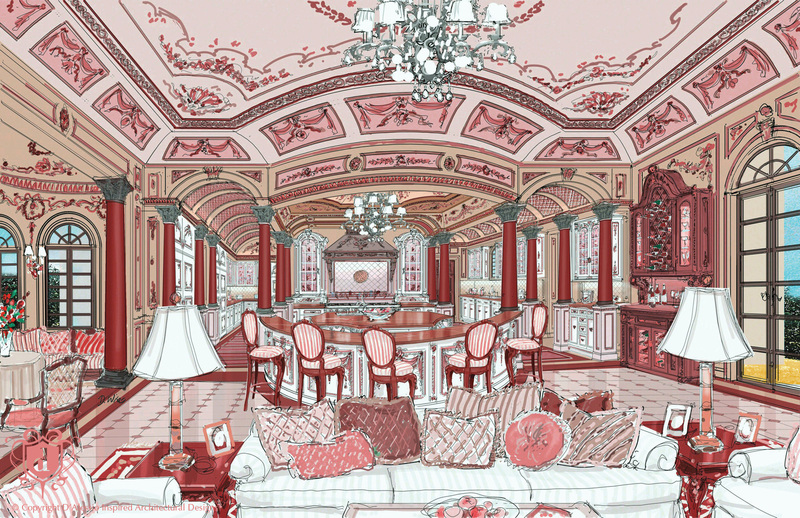 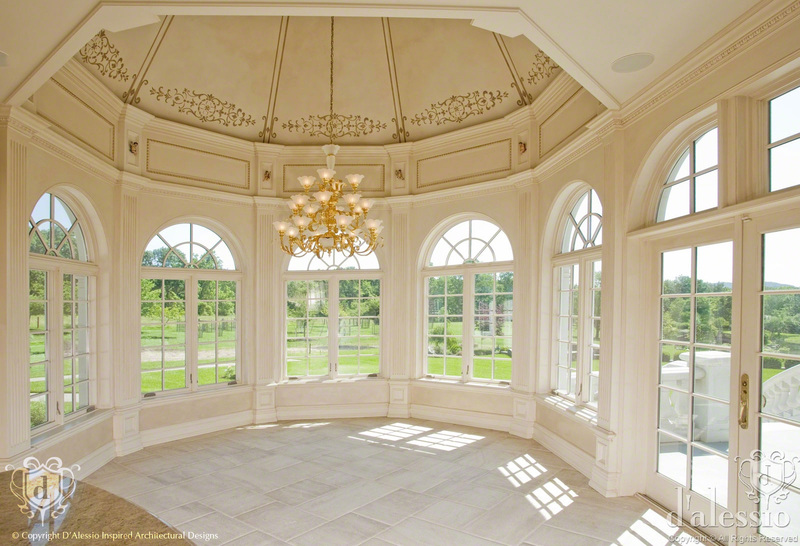 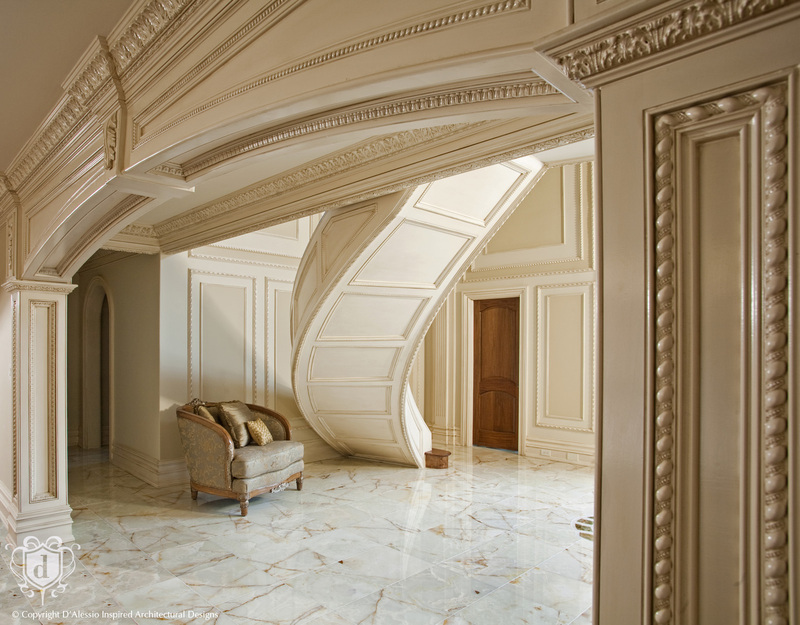 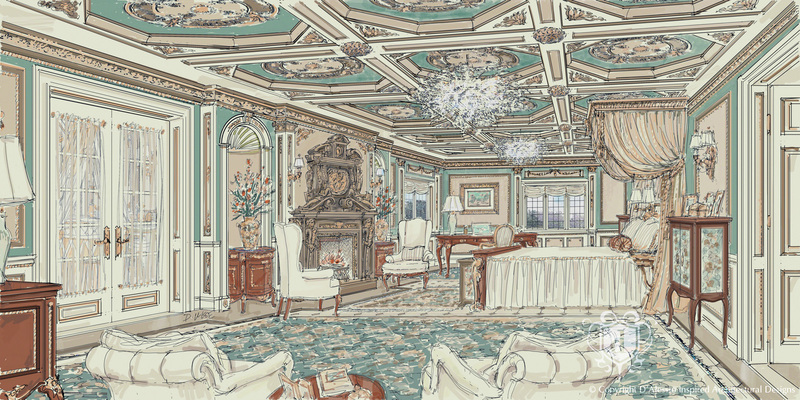 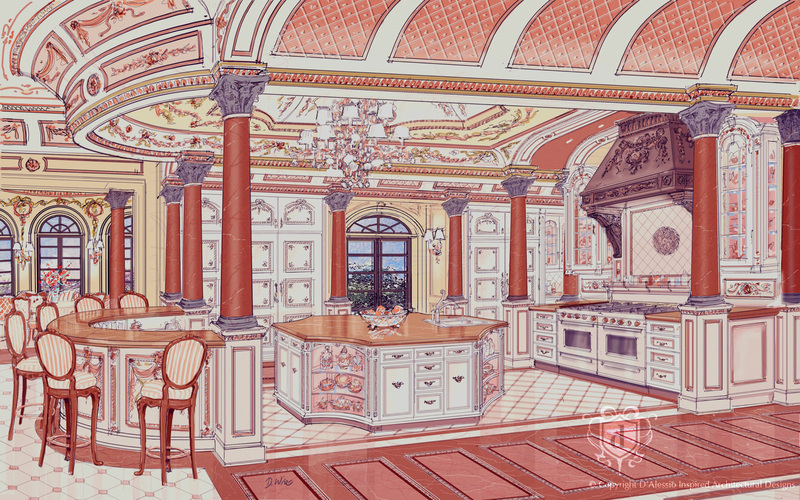 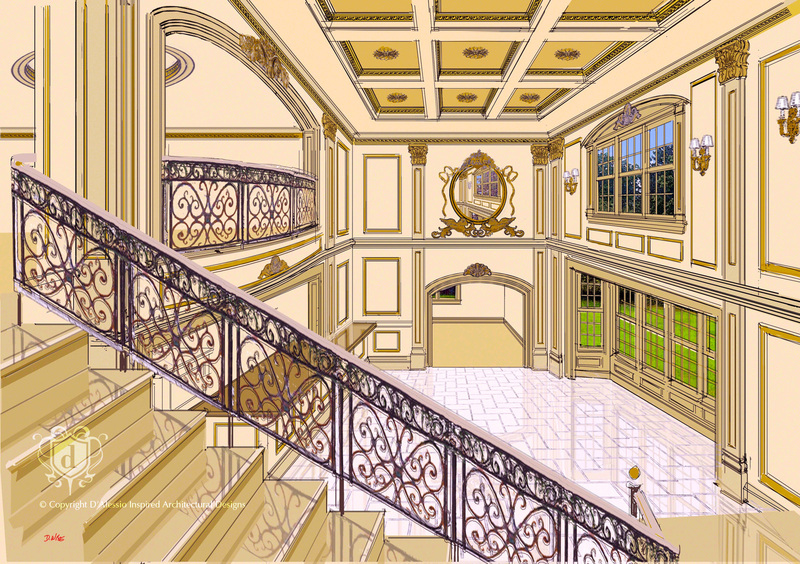 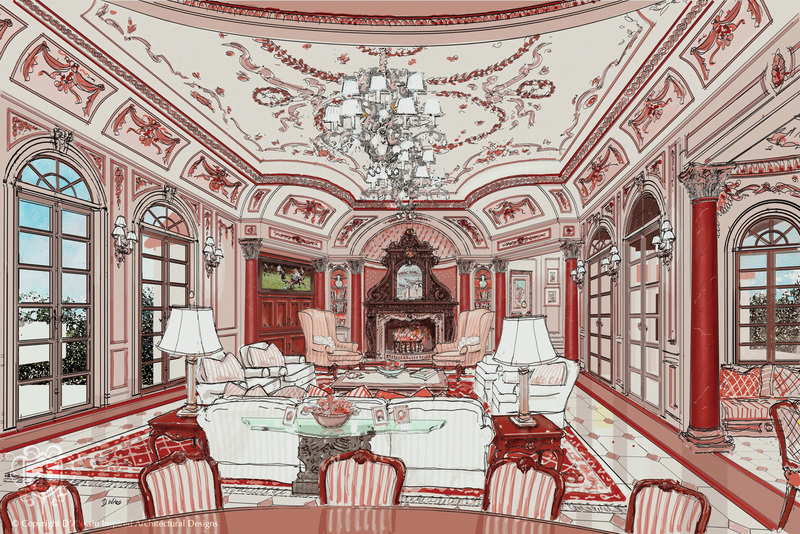 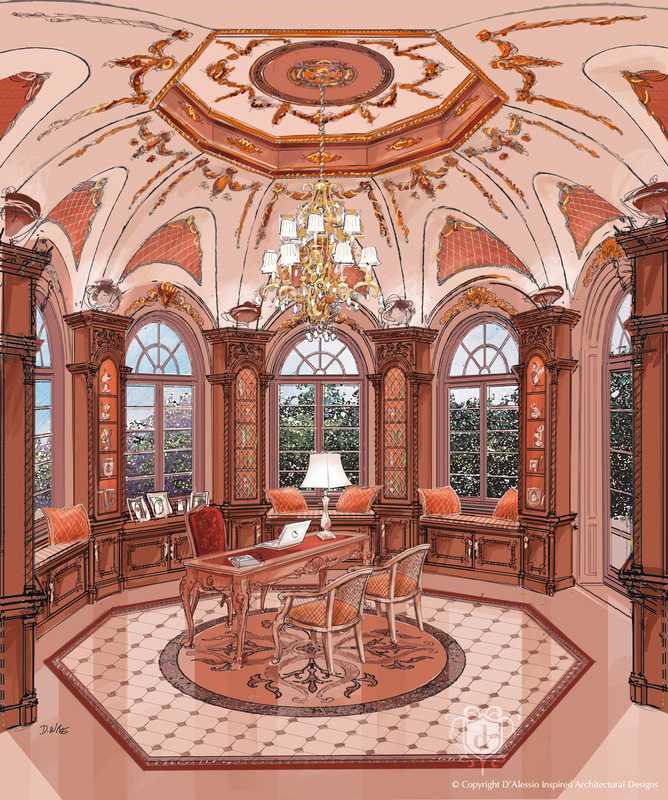 As a design and manufacturing innovator of ornamental mouldings and handcarved woodcarvings White River Hardwoods, an industry leader utilizes D'Alessio Inspired Architectural Designs award-winning interior architectural design services to expedite projects from concept to completion for customers–architects, designers, builders, cabinetmakers, and homeowners, nationally across the country. 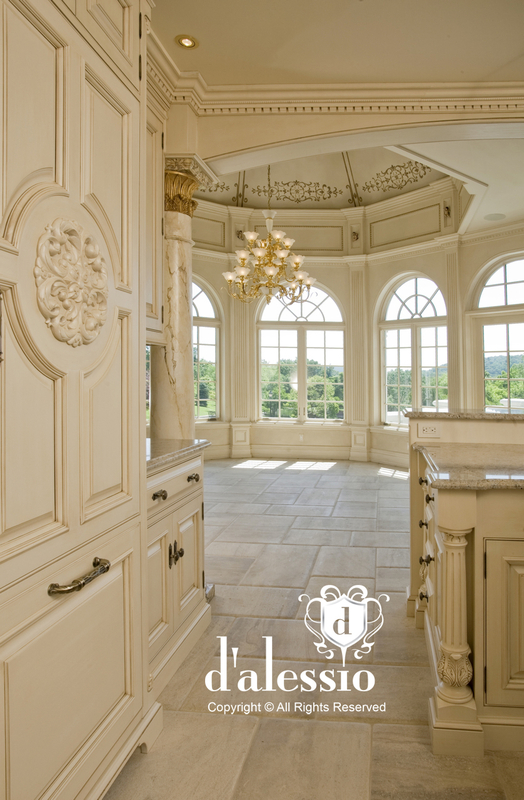 The strategic relationship between White River Hardwoods and D'Alessio Inspired Architectural Designs will transform your ideas into an interior of your dreams.